Lovely 4 bedroom home in a well established community in Davidson at an amazing price!! 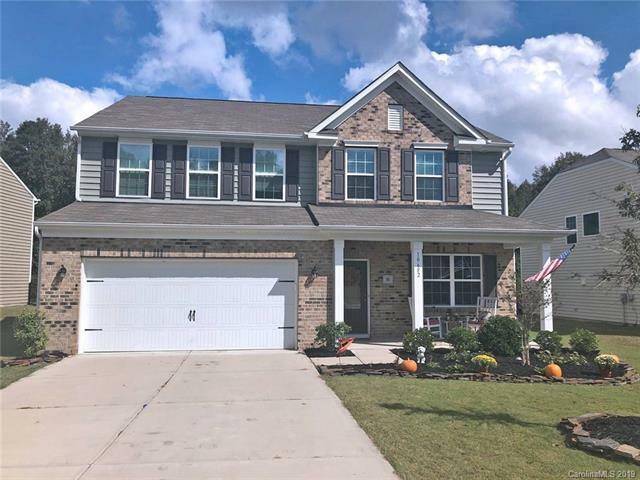 Family room, formal dining room, large kitchen with island, granite counters and tile backsplash, HUGE pantry, gas range and stainless appliances with a dedicated office/den on main floor. Upstairs offers bonus loft space, laundry room, Master suite and three additional bedrooms. Easy flowing floorplan for entertaining or quiet nights at home. Amazing yard, fully fenced, offering a large paver patio space with built in grill and a beautiful view of mature trees backing up to greenway space. The community offers a pool and recreation area as well as access to the greenway. Located in very close proximity to interstates 77, 85 and 485 with shopping and dining options just around the corner! Washer & dryer and play set in the yard can convey, Motivated seller!